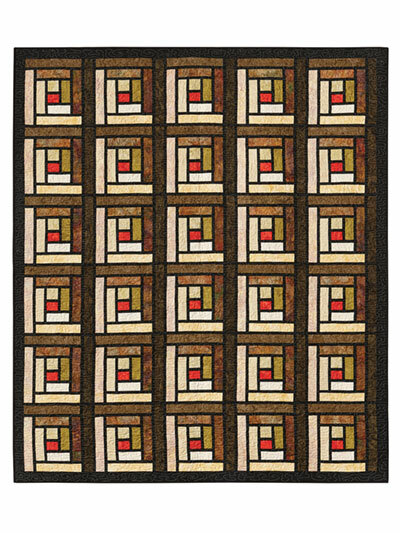 A beautiful quilt for any colorway! 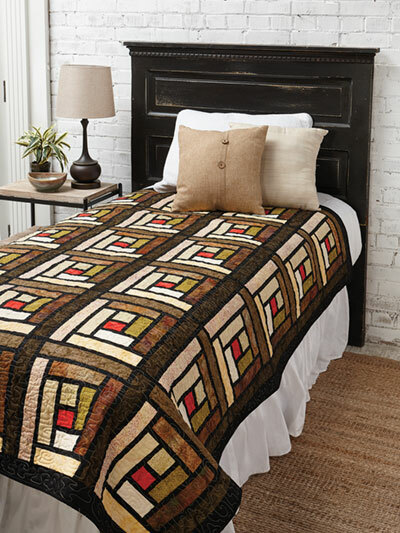 All you need is one block pattern to create this stained glass quilt! 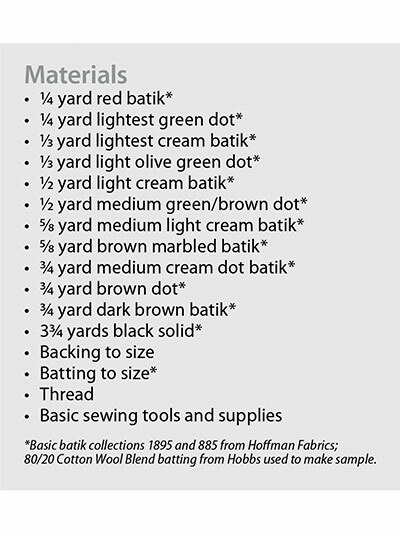 Pick your colors and add black sashing for a lovely quilt that will complement any room. It's a great project to spread out over your free time. Finished size is 66" x 78".